kiloMの旅~ – 熱血滿點!!! 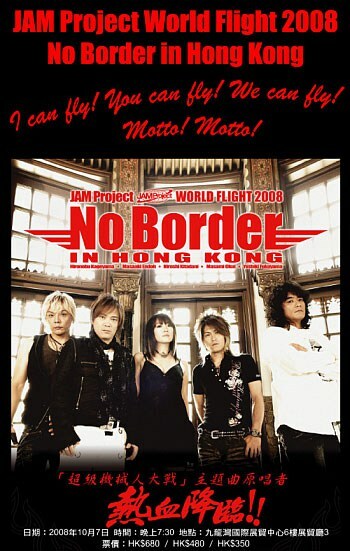 JAM Project World Flight 2008 – No Border in HK !! !